An airy sugary sweetness which reminds you of the melt in your mouth carnival goodness. Just as you remember it! Gluten-free. COMMENTS: I use it in my natural lip balm, it is aromatic, sweet and delicious. 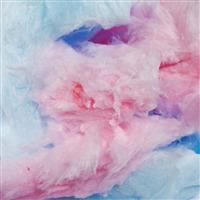 "Carnival Cotton Candy - Sweetened Flavor Oil "
COMMENTS: I am obsessed with cotton candy, and this flavor oil does not disappoint. The only downside is that the 2oz bottle is too big and definitely going to expire before I could possibly use it all. COMMENTS: I love the flavor of this Cotton Candy flavor oil. Will be using for lip balms! "Cotton Candy Oh My! " 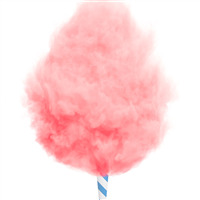 COMMENTS: I personally am not crazy about cotton candy, howevwr, EVERYONE loves this!!! Out of the bottle it just smelled sweet, but once in products, it does have dectible cotton candy notes. • Adding more sweetener to base. 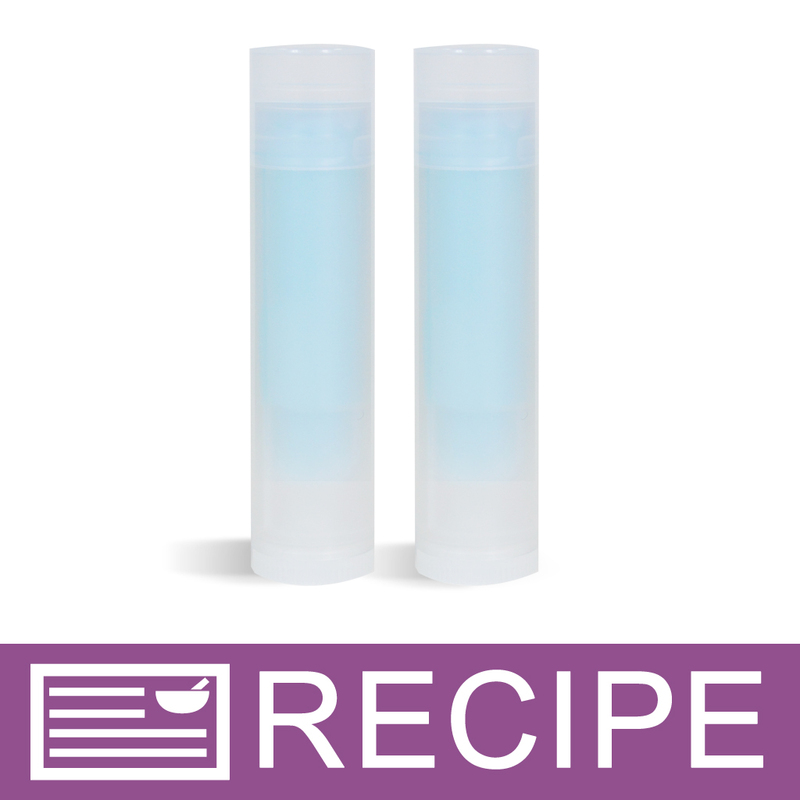 COMMENTS: I have a lot of repeat customers for my lip balms with the cotton candy flavor. Nice product. COMMENTS: I use this in my Cotton Candy lip balm and customers love it. The smell is not that great out of the bottle but add it to your lip balms. The smell and taste is just like cotton candy. COMMENTS: The smell of cotton candy always brings a smiles to every ones face. It was a big hit with my customers young and old. I was very pleased from opening the bottle to finished product. I will definitely be purchasing more when I run out. COMMENTS: very good product with wonderful flavor!! though it did take a good bit to get a nice flavor in just one cup of my product it did have nice flavor to it! COMMENTS: Made some soaps for my kids and they were going to eat them lol. They said the soaps smelled just like cotton candy at the fair. Will definitely be getting more once im out of it. COMMENTS: The scent is just like the carnival cotton candy we all love. COMMENTS: This is of course a hit with everyone. Works great in our homemade base. COMMENTS: The smell is abnormally amazing if that makes any sense!!! 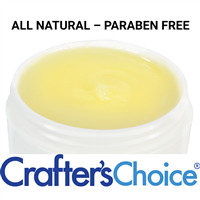 I use this in my lip balms and it's a best seller! COMMENTS: There was literally NO Flavor in my Lip Balms. All the other's I have were excellent but this there was literally NOTHING! 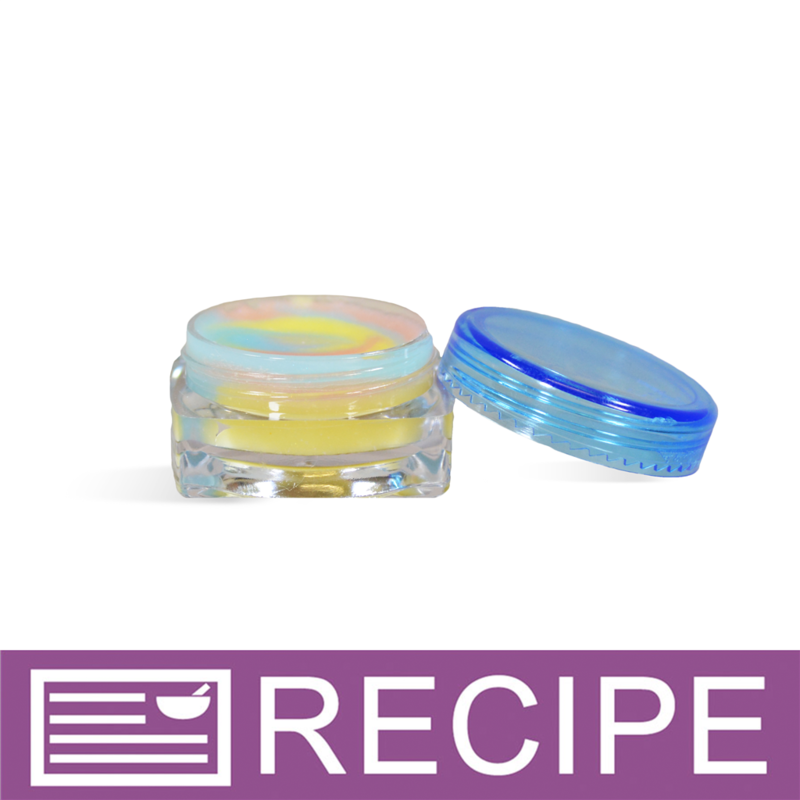 "Fun Flavor for Lip Balms"
COMMENTS: Cotton candy lip balms are one of my biggest selling flavors. This tastes just like cotton candy and people of all ages like this one. Add a bright pink color and you have a winner! "Very good product ...sweet sweet!" COMMENTS: Not for me as this is very sweet but the younger crowd loves it in the lips scrubs! 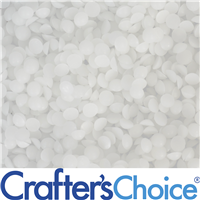 COMMENTS: This sells like hotcakes and makes the house smell so good when your making products with it!! COMMENTS: This smells as nice as it tastes, and my customers love it. COMMENTS: this one is a keeper, and if you don't have it, you need it! awesome! 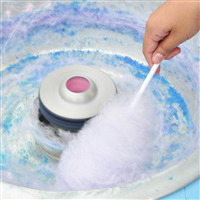 not a cotton candy that could be mistaken for anything else, this one is cotton candy all the way! "Doesn't taste quite like cotton candy but...."
COMMENTS: Doesn't taste quite like cotton candy but....it does taste good. Kind of like a sweet generic candy flavor. A few customers said that they enjoyed the flavor. COMMENTS: I love Cotton Candy and this is the perfect Flavor oil right on. Add a little Pink or Blue Mica and some stevia for sweetness and its perfect. Kids love it especially. "Not at all what I expected"
COMMENTS: The scent is heavily caramelized sugar just short of burned sugar out of the jar. After adding it to lip balm base, I taste only the lip balm base. COMMENTS: I found this test very disappointing. To me it had more of a vanilla-crust flavor and no cotton candy flavor. if I added more flavor it became bitter. might be able to name it 'vanilla in a cone' or 'shortbread and cream' but I would not order it again. COMMENTS: Yummy yummy, just right for a girlie lipstick or lip balm. I love the smell and taste of it! COMMENTS: This is a good flavor we have added to our lip balm tubes. For the youngsters and those who remember that flavor, yummy! COMMENTS: Very yummy flavor oil - tastes like that pink fluffy goodness I got at carnivals as a kid. 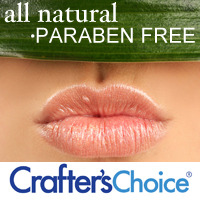 Very popular flavor with the little ones in lip products. "Popular Flavor for Lip Balm"
COMMENTS: Already have a customer interested in lip balms using this flavor oil. COMMENTS: This is a big customer favorite!!! Smells just like cotton candy and just the right amount of sweet!!! Highly recommend. Adults and kids love it! "Is this flavor oil safe for all ages?" Staff Answer Yes, it is safe for all ages. Children can use the products but they still should not digest the lip balm. If they lick their lips a little, that should not be a problem. "Is this fragance oil alcohol free? " Staff Answer This is a trade secret and proprietary. We are unable to get this information from our supplier. 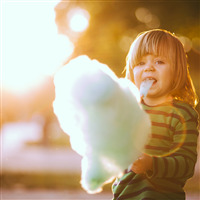 "While using the Carnival Cotton Candy sweetened flavor oil, it seems I need to use a lot more of that to even get a sweetness or flavor than I did the unsweetened. Why is that?" It sound like this fragrance may be a little light. Try adding vanilla or another sweet smell to it. "Can this also be used as a fragrance to standardized smells across a few products? Say lip balm and lotion?" 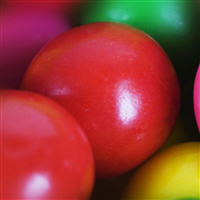 Staff Answer The sweetened flavor oils are only safe for use in a lip product. They should not be used in any other product such as a lotion or soap.